Program (QPP) measures under MARCA. • NEW! The addition of more than 100 coding tips. Obtain insight into coding for physician and outpatient settings. illustrations and definitions designed to highlight key components of the disease process or injury. three-, four- and five-character codes requiring a seventh character extension. 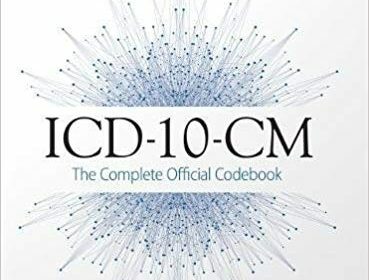 ICD-10-CM chapter guidelines are provided at the beginning of each chapter in the tabular section.